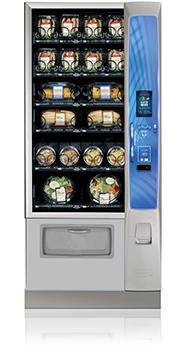 The vending equipment we place meet Energy Star rated, top-of-the-line, and conserving electricity with LED lighting. 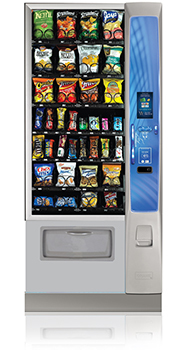 Rest assured your purchased items will be delivered, or sensors inside the machine will refund your money. 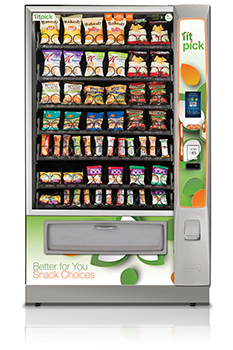 Find nutritional information on the screen to ensure you know what you’re buying, before you make the purchase. 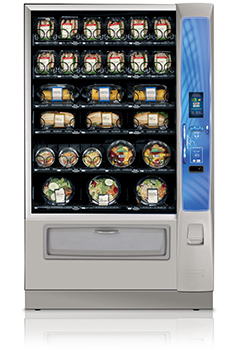 We believe today’s discerning workplaces deserve vending that uses today’s best technology. We use Stream VMS to run operations! 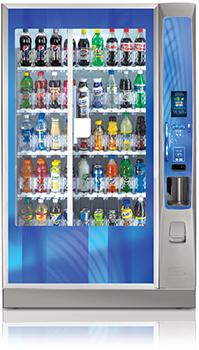 We love technology and understand the importance of using a vending management software system to help run our business. 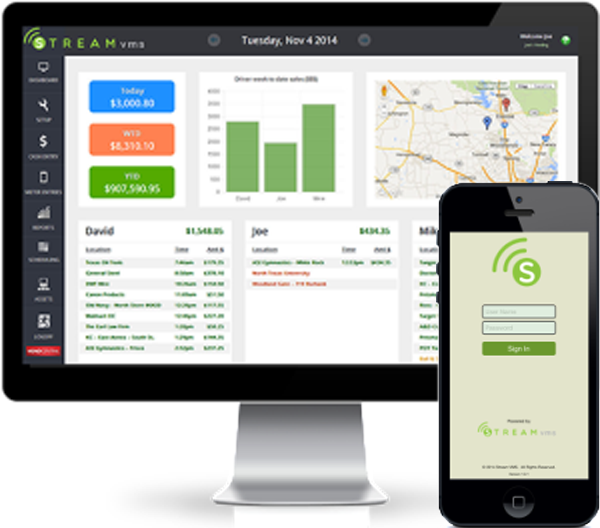 Manages daily cash management, location and machine totals, and more! 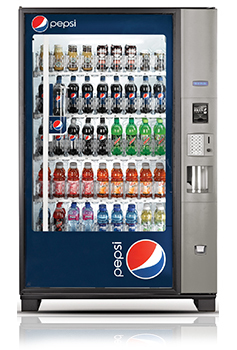 Our commissioned customers have browser login access! 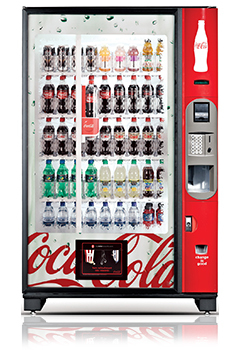 Tracks route times, scheduling, cash meters, and more! 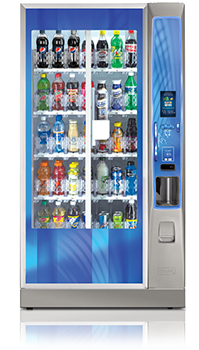 Accurate driver location and machine performance reporting! 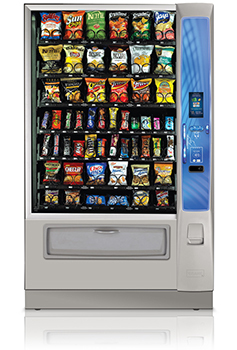 Hometown Vending offers the best technology, excellent service, and honest commissions!